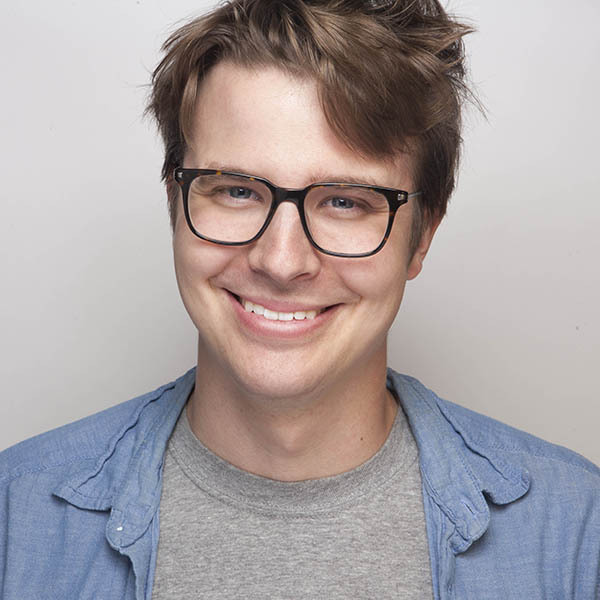 Zach Green (ENSEMBLE) is a comedy writer and performer from Austin, Texas. He moved West to attend film school and hasn’t left yet. Since then he’s graduated from the improv programs at The Groundlings, UCB, and, of course, Second City. He’s thrilled to be a part of the Eightball improv team. He also does musicals and Shakespeare in a friend’s front yard, tries at standup, and records voice over in his closet, usually in boxers. To learn more, follow him @thebig_reen or pay a visit to www.teamzachgreen.com It’s very possible you will be disappointed.